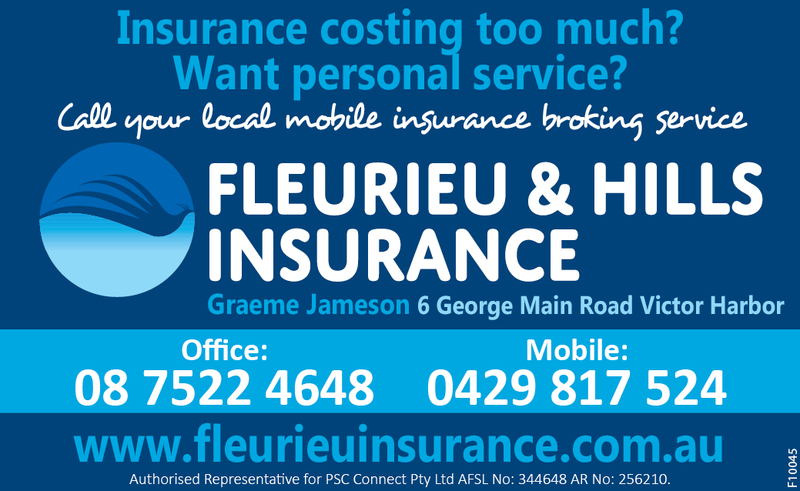 Fleurieu & Hills Insurance is served by dedicated and long term experienced insurance broker, Graeme Jameson who has over 35 years of highly successful insurance industry experience serving a wide range of occupations and risks and holds the Diploma of Financial Services (Insurance Broking) and is a Senior Associate CIP (Certified Insurance Professional) with the Australian Insurance Institute. Authorised Representative for PSC Connect Pty Ltd AR No: 256210. AFSL No: 344648.